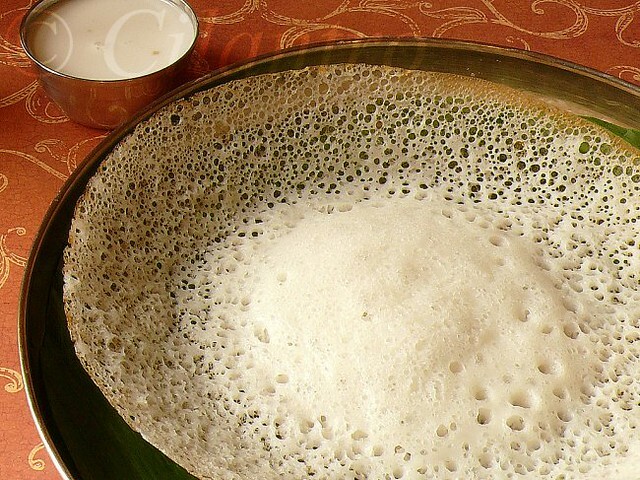 Aappam or hoppers is another popular South Indian breakfast variety besides Idli and Dosai. It is a bowl shaped pancake crisp on the sides and soft at the centre. Made with fermented rice batter, patience and practice goes into the making of Appam. It is typically served with sweet coconut milk, mutton paya or vegetable kurma. 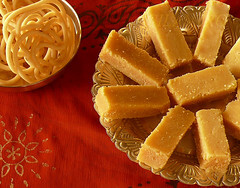 Amma usually served them with coconut milk with sugar and flavored with cardamom. The coconut milk is poured over the Aappams and then eaten when completely soaked. Today`s recipe for Aappam is my version with the addition of Aval/Poha. Make Aappams and serve with sweetened coconut milk for a slow and relaxing weekend morning for this combination tends to make you lazy and sleepy. 1/2 cup thin third pressed coconut milk. Soak the rice and aval for 4 hours. Drain the and grind it to a fine paste adding enough water. Transfer to a vessel which can hold double the quantity of the ground batter ( the batter will rise to double its quantity once fermented). Mix in the idli batter, baking soda and salt. Allow to ferment at room temperature for at least 6 hours~ I allow it to ferment overnight in the oven with the light on. The next day add the coconut milk combine well to get a thin consistency. Add water if necessary to get to the consistency shown. Heat the appachatti ( I use the non-stick wok chatti, if you do not have one use your kadai) . Pour a ladle of batter OR approximately 1/4th cup of batter into the center and gently swirl the chatti/kadai around such that only a thin layer of the batter covers the sides and a thick layer collects at the bottom( What has not stuck to the walls of the kadai will pool to the bottom ). 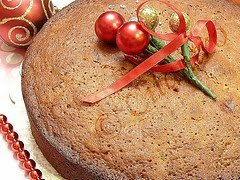 Cover with a lid on medium heat for about 3 minutes or till the edges have become golden crisp and the center is soft, spongy and cooked. Gently run a spatula under the Appam to release it from the kadai and serve hot. Serve with Coconut milk or Kurma. To prepare coconut milk ~ Put the grated coconut in a blender, add warm water and grind smooth. Cover a bowl with a sieve and pour the ground coconut paste into the sieve/cloth. Squeeze the coconut to extract as much liquid as possible into the bowl. The first pressed extract is the thick milk. Repeat the process two more times. The second and third pressed milk is the thin milk. The coconut milk can be stored in the freezer to be used later. Adjust the water quantity, to change the consistency and thickness of coconut milk according to your needs. Sweetened Coconut Milk: Combine the first and second pressed milk with sugar and 1/4 a teaspoon of cardamom powder. lovely fluffy and spongy appam and very tempting too. 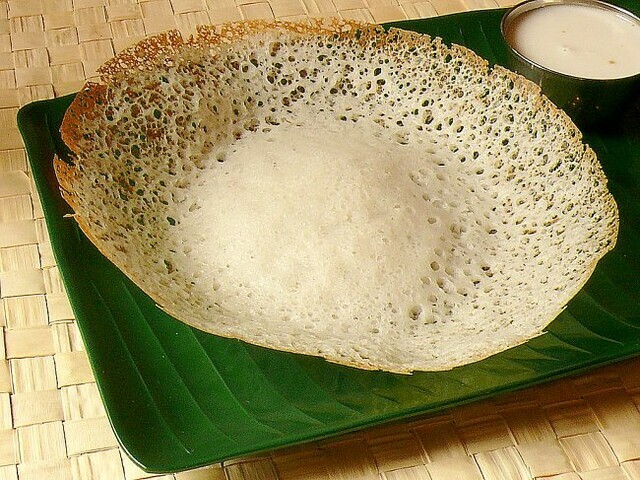 I have never seen a more prettier appam! That looks like a lacey work of art. Looks lovely. With the coconut milk it is heaven on a plate. thats such a pretty looking appam Cilantro. love the way you have prepared it...perfcet with kurma...am craving some right now. Wow, this looks little tricky. It has been ages i had appam, makes me hungry..
A friend has just brought me back an appam pan back from India, I wasnt sure how to make use of it ,Your recipe is perfect will book mark and try. Love this version,looks too gud and with lots of pour and soft centered! Hoppers - I had them when I went to visit my parents in Dubai. We were at a Sri Lankan restaurant and they served these fresh from the skillet. Simply awesome! this was one of my favorite sundat breakfast..we used to get it from a small south indian eatery close by my place..used to leep licking just the chuntey at time..LOL...want to try it once...this has come out perfect and thanks for the step by step presentation.. I m a breakfast fan. Appam looks awesome. I could die for that Appam. Or kill. Where is the mutton stew? But I don't mind some plain appam too. Love your presentation. Looks so so so perfect...yummy. My very fav one. Now its really hungry seeing this.